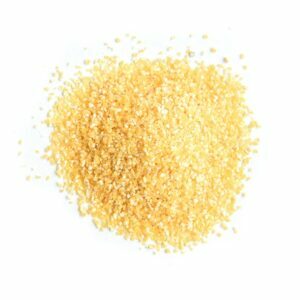 Grains, commonly referred to as ‘cereals’ or ‘cereal grains’, are the edible seeds of specific grasses belonging to the Poaceae (also known as Gramineae) family. 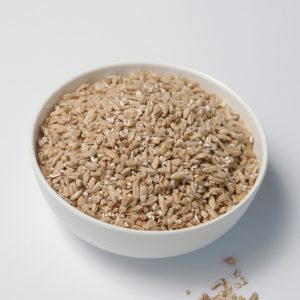 Wheat, oats and rice are the grains most commonly eaten in Australia, with others such as rye, barley, corn, triticale, millet and sorghum making a smaller contribution. 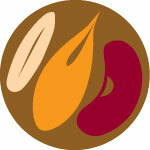 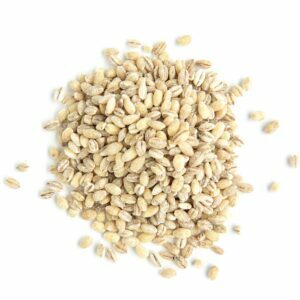 Some types of wheat such as spelt, freekeh, emmer and eikorn are also becoming more popular. 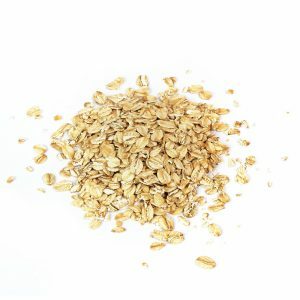 There are a number of different types of grains found within the true cereal grains which are from the botanical family ‘Poaceae’ including wheat, oats, rice, corn (maize), barley, sorghum, rye, and millet. 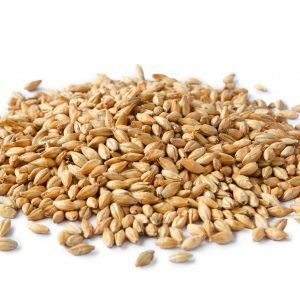 Within these groups there are also varieties such as farro, freekeh, emmer and spelt which are all types of wheat as well as new grains like triticale which is a mixture of wheat and rye. 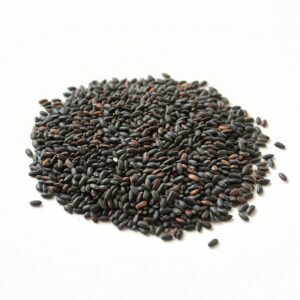 The ‘pseudo-cereal’ group are not part of the Poaceae botanical family, in which ‘true’ grains belong, however they are nutritionally similar and used in similar ways to ‘true’ grains. 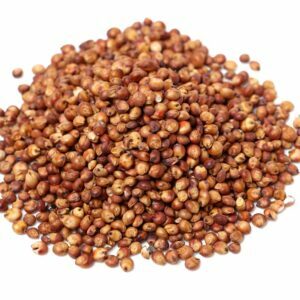 Many of these, such as amaranth, buckwheat and quinoa (pronounced ‘keen-wah’), are not actually grains but are in fact seeds from a number of different plant species external to the Poaceae family. 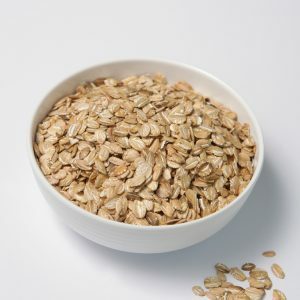 As such, they are not by definition ‘true’ grains, yet they are considered ‘pseudo-cereals’ since their overall nutrient composition is similar and they are prepared and used in similar ways to ‘true’ grains. 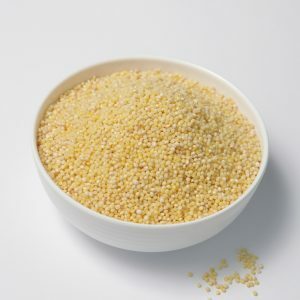 Pseudo-cereals are increasingly being used in the manufacture of niche breads, flatbreads, crispbreads, pasta, breakfast cereals and snack bars as well as on their own as alternatives to rice, pasta and cous cous.